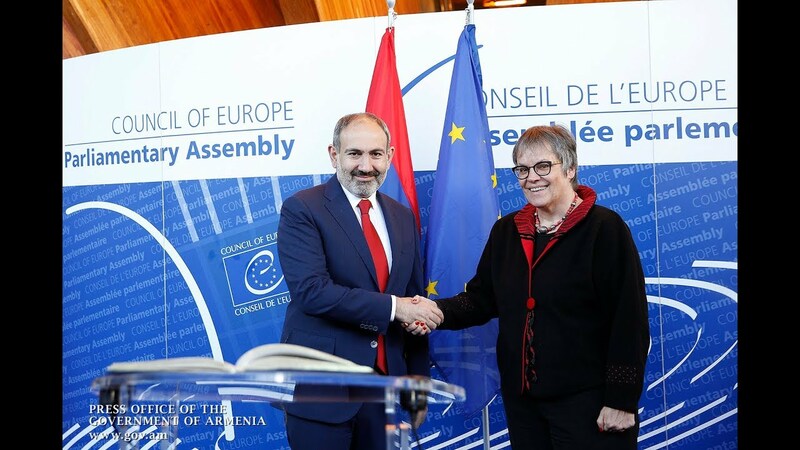 The Armenian Government is currently negotiating with the United States over plans to attract 89 investment projects worth a total of $2.7 billion, Prime Minister Nikol Pashinyan said on Tuesday. In his third big press conference since election to office, the chief of Armenia's cabinet also pointed out to a general increase in foreign investors' interest in Armenia. "Forty-two of [the US investment] projects, worth $774 million, are currently at different stages of implementation, with the rest still being actively considered," he said. The premier also praised the positive dynamics in the mortgage loans, which he said increased by 100% as of February. He said that the mortgage loans lent as part of different government programs revealed a 145% growth in the reporting period. "That promises a demand for development activities which will boost job creation not only in the development sector but also in the manufacturing of building materials, and services. That's a very important indicator in terms of reducing unemployment," he added.